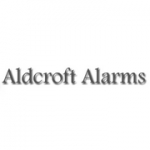 Aldcroft Alarms supply and fit top quality burglar alarm systems in Liverpool and Merseyside. 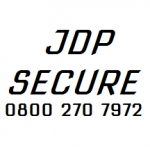 The Veritas range of control panels offers top quality and easy to use functions. 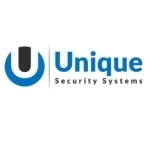 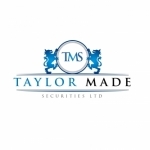 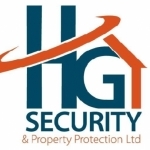 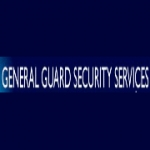 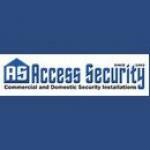 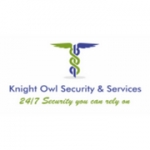 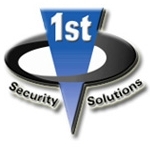 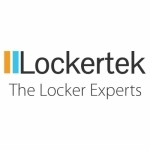 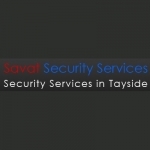 AN INNOVATIVE AND FRESH THINKING SECURITY COMPANY BASED IN COVENTRY. 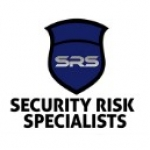 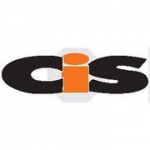 Is your business listed for Security Activities in UK?